Ben is an employment lawyer with broad experience in domestic and international law and policy. 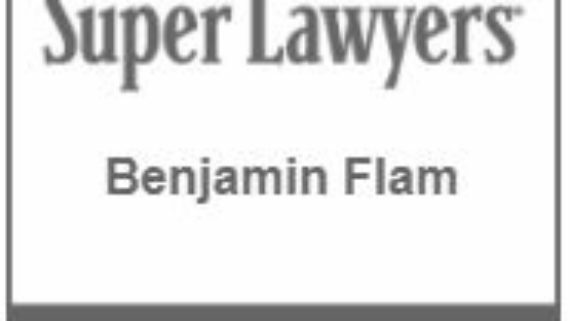 Ben litigates before state and federal courts and administrative agencies, focusing on civil rights and a comprehensive range of employment law matters in the private workforce and for employees in state and federal government. A substantial part of his practice focuses on executive advocacy, including negotiating employment agreements, equity grants/redemption agreements, non-competes, and severance agreements. Ben also has a focused practice representing federal employees and contractors in security clearance matters, as well as other national security cases and concerns. His clients include a broad array of private employees, contractors, as well as special agents and investigative staff with federal agencies including: the Federal Bureau of Investigation (“FBI”), the Office of Personnel Management (“OPM”), and the Environmental Protection Agency (“EPA”). In addition to serving on the MCAD/EEOC Committee for the Massachusetts Employment Lawyers Association, further focusing on his housing discrimination practice, Ben has been appointed by the MCAD Chairwoman to the Massachusetts Fair Housing Coalition, where he works with the Massachusetts housing community, the MCAD, HUD, and the Civil Rights Division of the Massachusetts Attorney General’s Office to promulgate effective housing discrimination regulations and guidelines, as well as MCAD training programs for landlords, and public housing and Section 8 housing providers throughout the Commonwealth. 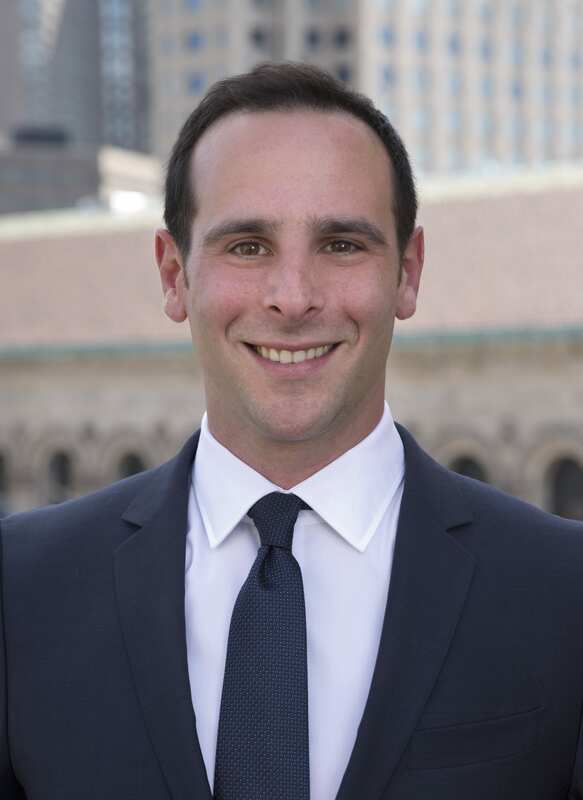 Prior to joining Gordon Law Group in 2010, Ben served as the Reasonable Accommodation Coordinator at the Boston Housing Authority’s Office of Civil Rights. There, he developed and administered the Authority’s Reasonable Accommodation Policies, serving public housing applicants and residents, Section 8 applicants and participants, and advising employees. Ben was also the chief Civil Rights Investigator at the Boston Housing Authority. He investigated allegations of civil rights violations, working in conjunction with Authority staff and local law enforcement agencies. Ben provided reasonable accommodation, civil rights and fair housing training internally and throughout the Commonwealth of Massachusetts, and continues to do so. Ben is also a certified mediator, and chaired the Mediation and Diversity Project at the Boston Housing Authority, providing mediation services to public housing residents, Section 8 participants, employees and the community at large. Ben continues to provide mediation services as part of his practice. 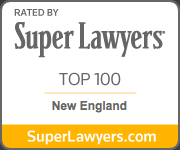 Ben also conducts seminars on fair housing and reasonable accommodation law and policy, both at local law schools and within the greater Massachusetts community. Prior to moving to Boston, Ben worked with the Liberian Working Group toward creating a war crimes tribunal to address unresolved parts of the conflict surrounding the Sierra Leone civil war and jurisdictional matters outside the mandate of the Special Court for Sierra Leone.